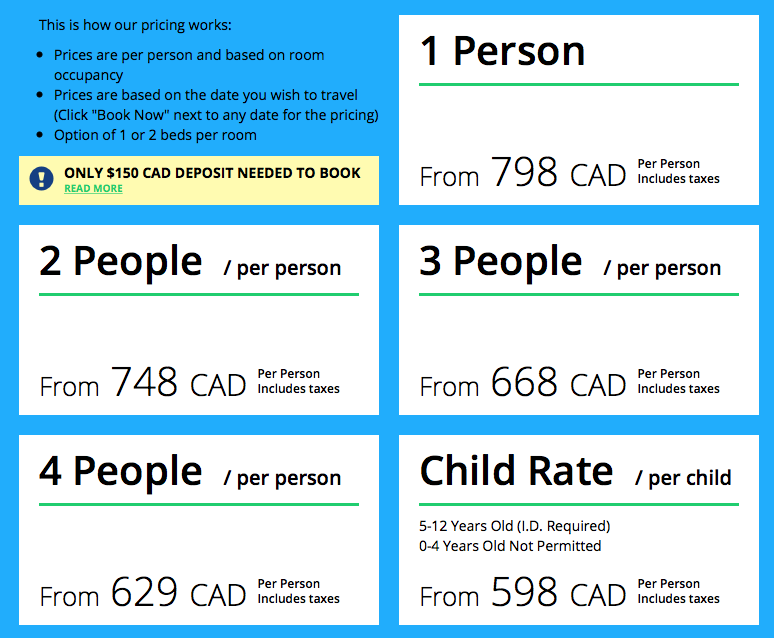 Boston Bus Tour From Toronto - Halloween Tour October 24-27, 2019 - Comfort Tour Canada - Fully-Escorted Bus Tours in Canada, USA and Europe! 6:30 – 9:00 AM Board the coach at your chosen pick-up location (pick-up times vary) and travel to Niagara Falls Canada/U.S. border (proper documents required subject to U.S. entry laws). 11:30 AM Border crossing, followed by a break at Pembroke Rest Area in NY. 2:00 PM Stop for lunch en route (cost of lunch is not included). 6:00 PM Stop for dinner en route (cost of dinner is not included). 8:00 PM Approximate arrival time at your luxury hotel located in Boston suburb, a short distance from the Boston city center. Enjoy the evening at your leisure. 6:30 AM – 7:45 AM Buffet breakfast at your hotel (included). Bus leaves the hotel at 8:00 AM. 9:00 AM – 3:00 PM Enjoy a Fully-Guided Tour of Boston with your local Boston city guide. (Tour is a combination of bus and walking). Lunch Break at Quincy Market for a variety of food at the food court. After Lunch, continue the tour with a short drive to Cambridge for a visit to the Harvard Yard, America’s Most celebrated University. Stop for photos at Copley Square, which is architecturally, the most pleasing spot in all of New England. The Charlestown Navy Yard (historic park) with the USS Constitution Museum. 3:00 PM – 8:00 PM Free time in Boston. New England Aquarium Home, among Boston’s premier visitor attractions with over 1.3 million visitors a year. Boston’s Back Bay, one of America’s most desirable neighborhoods! Stroll through Newbury Street, Boylston Street, and Commonwealth Avenue, where you will find many unique shops, restaurants, and vintage homes. Museum of Fine Arts, one of the most comprehensive art museums in the world encompassing nearly 450,000 works of art! 6:30 AM – 7:45 AM – Buffet breakfast at your hotel (included). 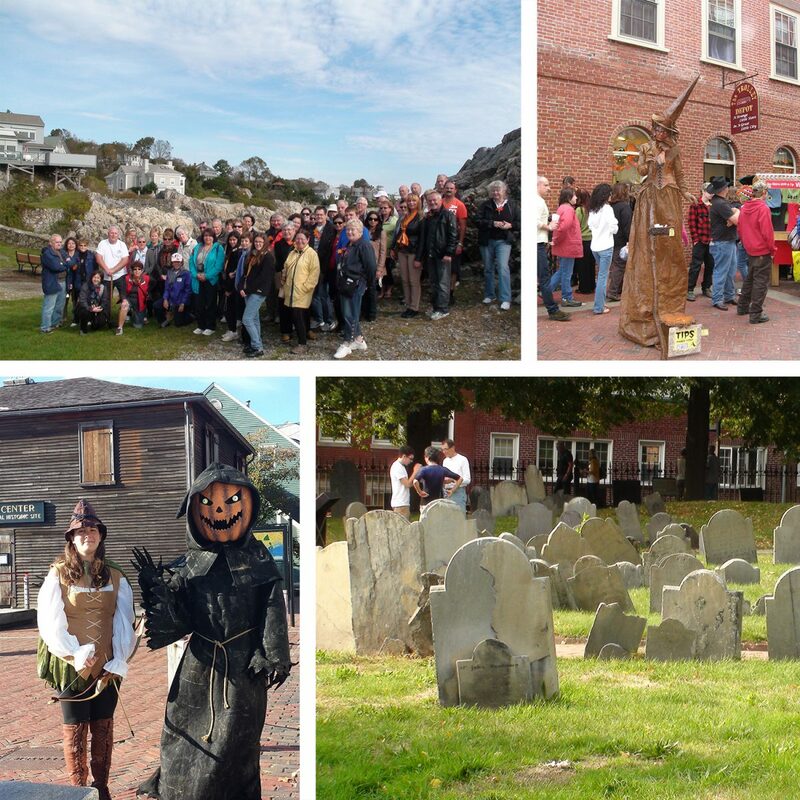 10:00 AM – Enjoy a 3-hour Fully-Guided tour of Salem with a local tour guide. 2:30 PM – Meet with the group and guide for check-in at the Salem Witch Museum (Optional – Extra $12/person for Museum Admission). 3:30 PM – 7:00 PM – Free time on your own in Salem downtown. 6:30 AM – 7:45 AM Buffet breakfast at your hotel (included), followed by hotel check-out. 8:00 AM Departure from Boston for Toronto via scenic routes. 2:00 PM – 4:00 PM Stop at outlet mall en route for lunch and shopping. 8:30 PM – 9:30 PM Expected arrival time at your drop-off location (same as your selected pick-up location). 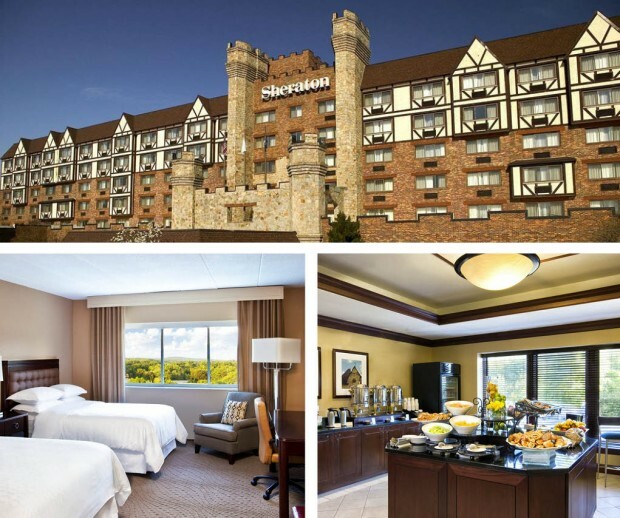 Sheraton Framingham Hotel & Conference Center invites you to experience our newly renovated hotel. After undergoing a multi-million dollar renovation, our revitalized hotel is now the perfect place for you to connect and relax. Dine with us at our brand new Postern Grille and enjoy the local flavors of New England. Feel your best away from home when you workout at our fitness center featuring Sheraton by Core Performance. Relax with our renowned Sheraton Sweet Sleeper Beds® and take in the great guestroom amenities including oversized work areas with plush seating. Enjoy an upgraded stay when you reserve a Sheraton Club Level room.